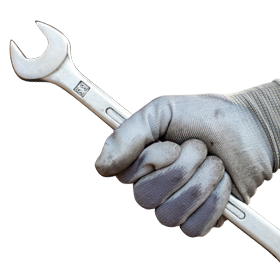 Are you driving a 1999.5-2002 Ford Super Duty truck? 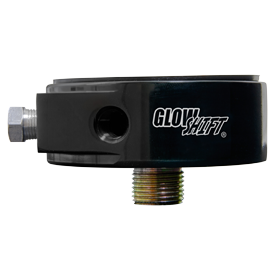 GlowShift now offers the 7.3L Power Stroke Air Intake Heater Boost Plug for any 99-02 Super Duty truck owner installing a boost gauge. The 7.3L Power Stroke Air Intake Heater Boost Plug is designed to allow you to easily read your truck’s boost levels without having to make any permanent modifications to your truck. If you’re installing a boost gauge to your Ford Power Stroke and you’re trying to avoid drilling and tapping into your manifold leaving a permanent modification, then the Intake Air Heater Boost Plug is the perfect accessory for your install. 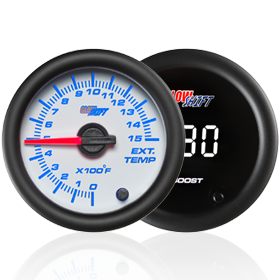 The intake air heater boost plug will replace the air intake heater allowing you to easily install your boost gauge without any drilling and tapping. 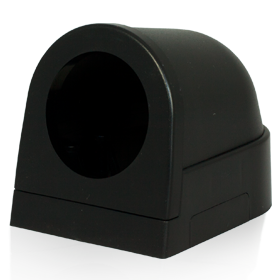 The female 1/8-27 NPT thread allows you to install your electronic boost pressure sensor or fittings directly to the boost plug to get extremely accurate readings directly from the source. 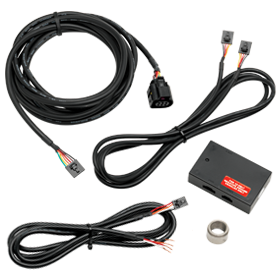 GlowShift includes all of the necessary mounting hardware and installation instructions with your 7.3L Power Stroke Air Intake Heater Boost Plug, so you can start monitoring your boost levels quickly and accurately to ensure your truck is not over boosting which could result in major engine damage. 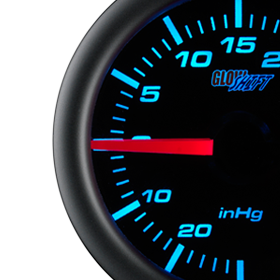 GlowShift Gauges stands behind its product by providing you with free lifetime technical support for any issues that may arise as well as a one year limited warranty. Differential Temperature Gauges are Here!